Here two new lessons purely to learn more vocabulary. Starting with animals but more to come! Thank you for following and enjoy! 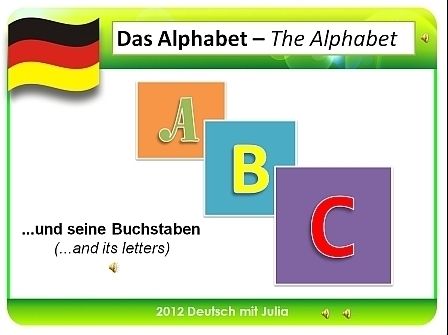 Learn German with fun, learn German with success, learn German with Julia!